Probulin Daily Care is a once daily Probiotic plus Prebiotic that supports digestive health and digestive balance. 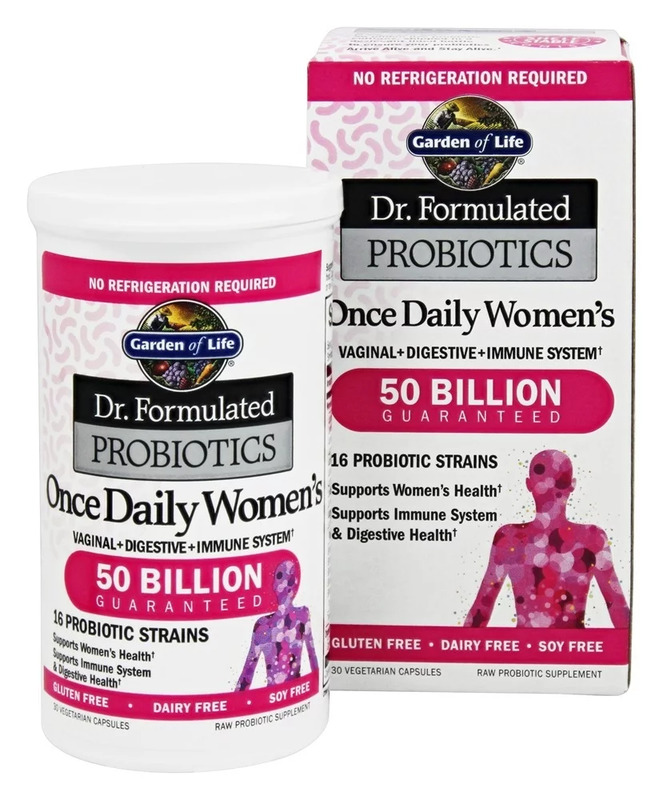 Daily Care provides 10 billion CFU per capsule including 12 probiotic strains in it's formula. Daily care contains prebiotics in the form of inluin, which is known as the food for the probiotic's survival. Daily Care, along with every other Probulin product, employs the patent pending MAKTrek 3-D delivery system. This advanced system helps to ensure that the beneficial probiotic bacteria have better survival by providing two step acid protection, in-transit buffering and additional safeguards. Probulin - Daily Care Probiotic 10 Billion CFU - 30 CapsulesSupplement FactsServing Size: 1 CapsuleServings Per Container: 30Amount Per Serving% Daily ValueSodium<Daily Care Probiotic Blend10 Billion CFU* Probiotic Blend7 Billion CFU* Lactobacillus acidophilus* Lactobacillus rhamnosus* Lactobacillus bulgaricus* Lactobacillus fermentum* Lactobacillus helveticus* Lactobacillus brevis* Lactobacillus reuteri* Bifidobacteria Probiotic Blend3 Billion CFU* Bifidobacteria breve* Bifidobacteria lactis* Bifidobacteria longum* Bifidobacteria bifidum* Bifidobacteria infantis*Inulin** Daily Value not established.Other Ingredients: Complex Marine Polysaccharides (Brown Seaweed (Lessonia nigrescens)), Vegetable cellulose (capsule shell), Cellulose, Non-GMO Rice Maltodextrin, Tricalcium phosphate, Sodium chloride, Potassium chloride. Adults take one (1) capsule daily. As a reminder, discuss the supplements and medications that you take with your health care providers. Refrigeration is not required but may extend shelf life. Store in a cool dry place. Do not exceed recommended dose. Pregnant or nursing mothers, children under 18, and individuals with a known medical condition should consult a physician before using this or any dietary supplement. Do not accept if seal is broken. Keep out of reach of children. Other Ingredients: Complex Marine Polysaccharides (Brown Seaweed (Lessonia nigrescens)), Vegetable cellulose (capsule shell), Cellulose, Non-GMO Rice Maltodextrin, Tricalcium phosphate, Sodium chloride, Potassium chloride.